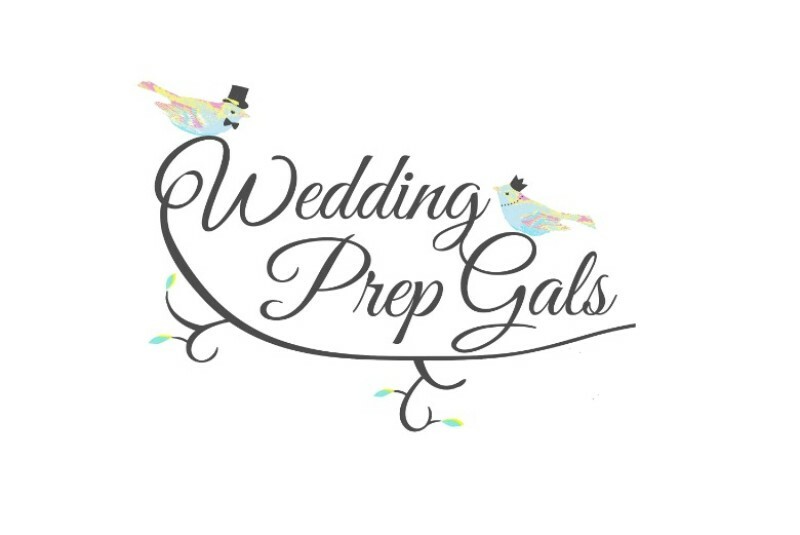 Wedding Prep Gals is a wholesale manufacturer selling directly to customers, specializing in high quality robes for all wedding parties. Robes are made locally in Los Angeles, California and never imported. Love is Love and we enjoy being a part of everyone’s special day!